Haven of Hope Rescue was born in a little girl’s heart. When she was growing up, her Daddy used to pick up lost dogs and bring them home. He would then place an ad in the local newspaper and 9 times out of 10, those lost dogs would go home to their families. When that little girl was growing up, her Daddy made sure she had dogs, horses, kittens, ducks, chickens, parakeets and she even had a guinea pig name Squeaker. Over the years life happened, and while the little girl grew up and had many dog companions over the years, there was always an empty place because she wanted to do more. She wanted to rescue dogs that had no other HOPE. 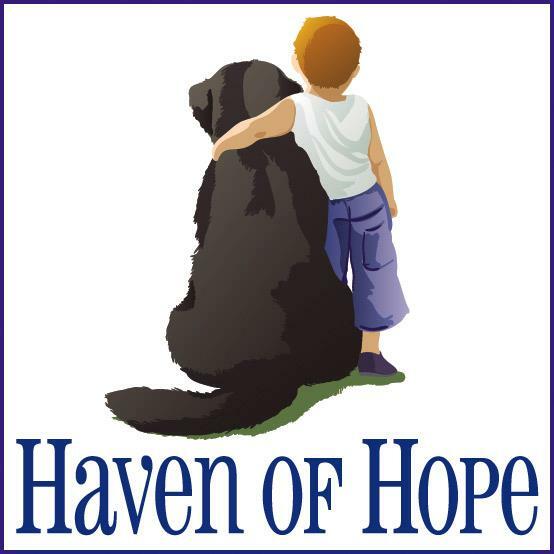 In 2010 at long last, after years of dreaming by that grown up little girl, Haven of Hope Rescue Foundation was born, and the work began. Since that time we built our first facility and began our work TO SAVE DOGS. We went from housing three initial dogs that we took in during a severe snow storm, to being able to house up to 50 dogs and puppies. Thanks to the amazing support of local business leaders, our second facility construction is nearing the third phase. The building is up, the plumbing is in, the heat and air is in. Next steps will include finalizing hooking up propane, water and the septic tank, then sheetrock, then on to finishing out the inside of the building. Our new facility will give us the ability to almost double in size. 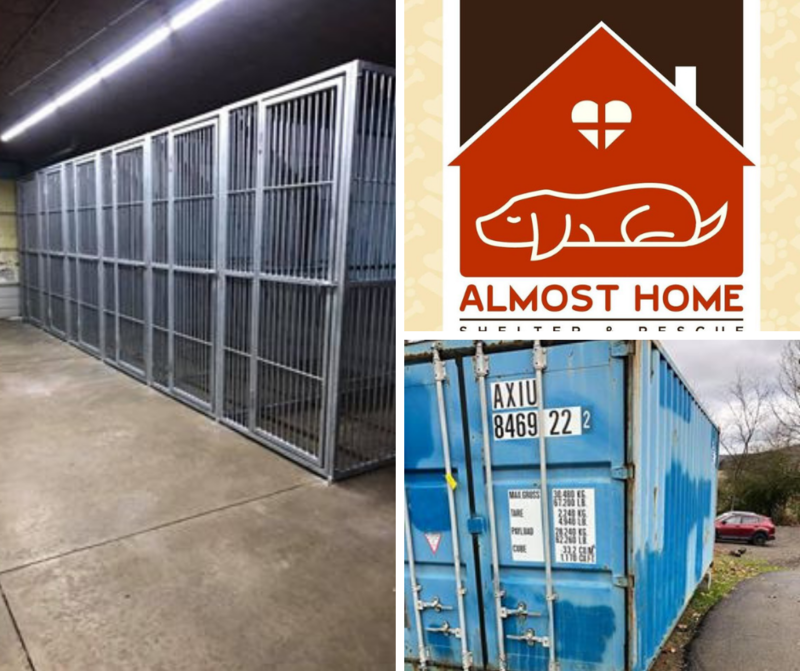 We will have a professional intake office, a breakroom and laundry facility, a walk in shower and grooming station, a medical bay with separate kennels for sick or injured kids, and two cozy rooms for pregnant moms or moms with new puppies. 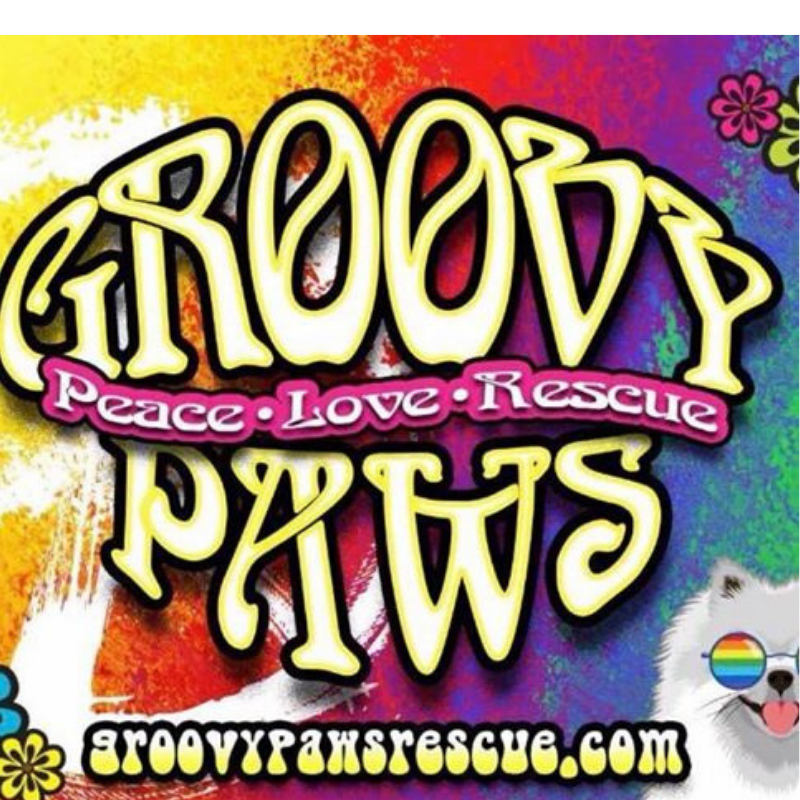 We will have three large heated and cooled rooms that will accommodate up to 40 additional dogs and puppies. We are excited to embrace this next phase of our mission!!! 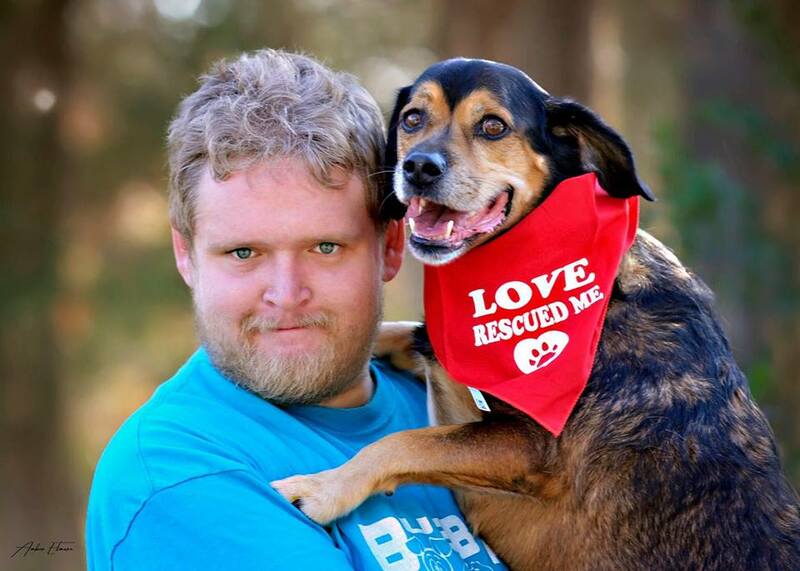 Haven of Hope has now been in operation for 10 years, and we have rescued, rehabilitated, and placed hundreds of dogs and puppies in loving homes. 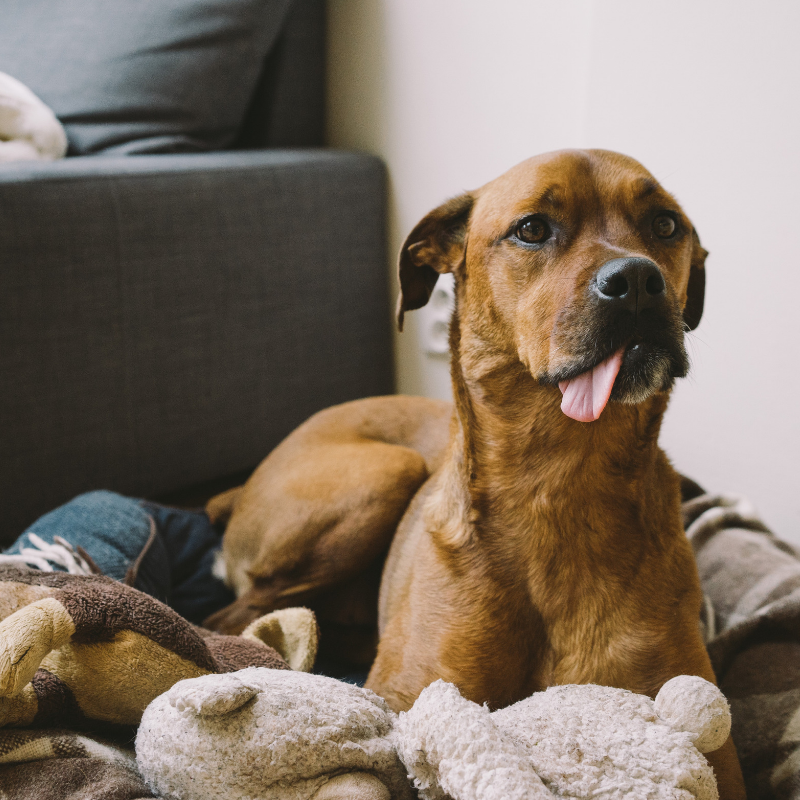 We tell every adopter, if it doesn’t work out, or your life changes, or you can no longer keep the rescue you adopted, they ALWAYS have a safe place to return to. We spay/neuter each rescue, vaccinate, temperament test and ensure that any and all health or psychological issues are resolved prior to placement. We love what we do, and understand how important it is. Our mission is simple. We want to be a Haven of Hope, for rescue kids that need us.